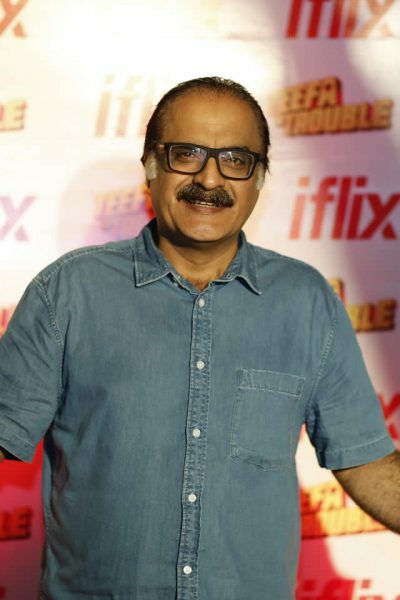 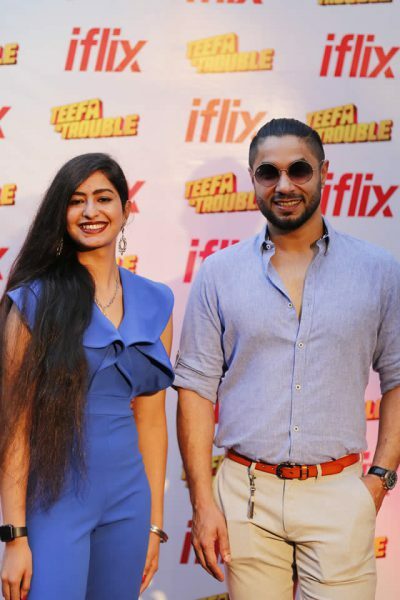 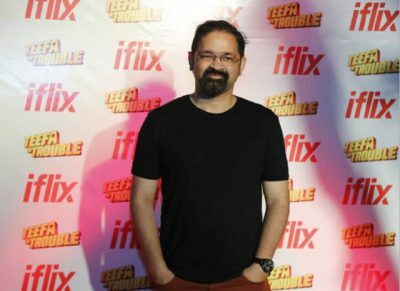 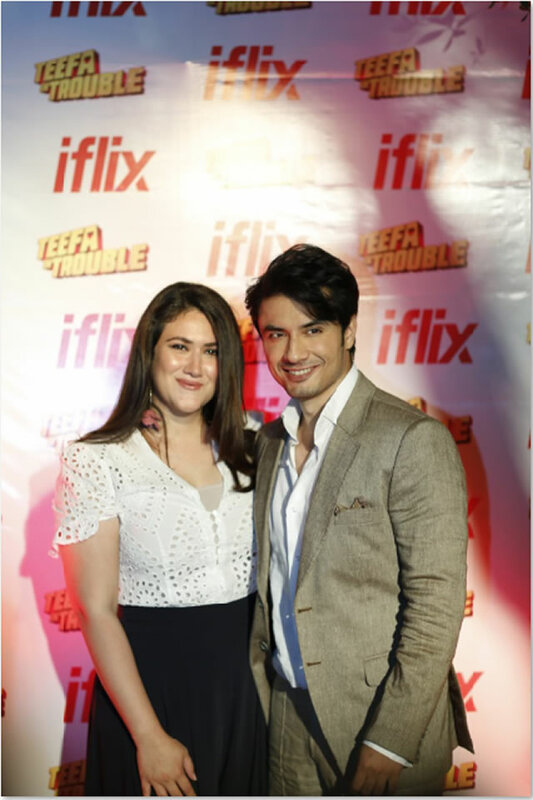 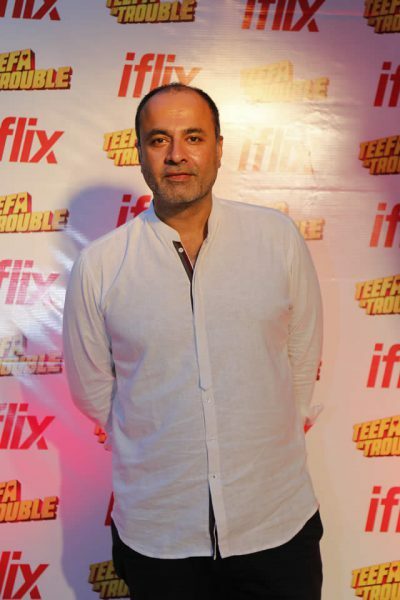 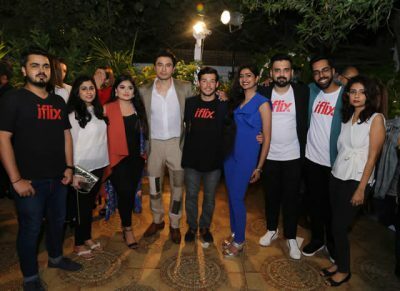 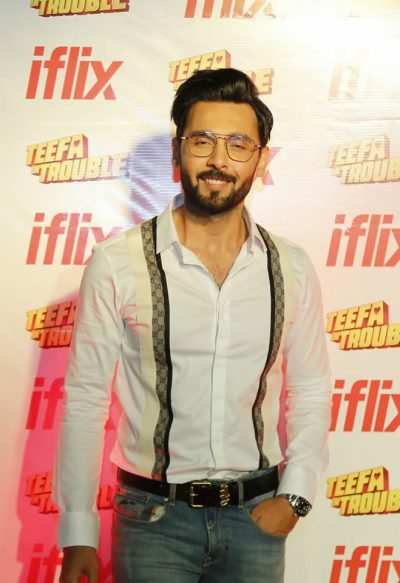 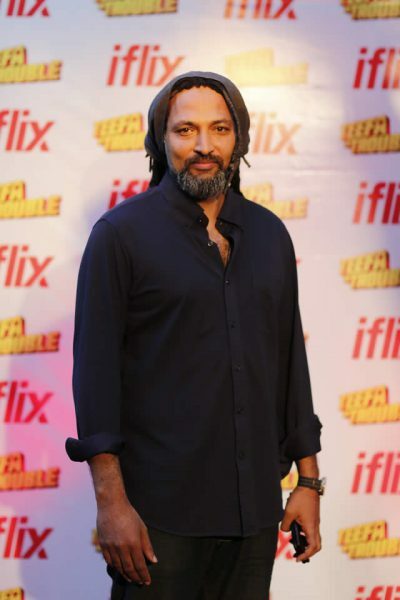 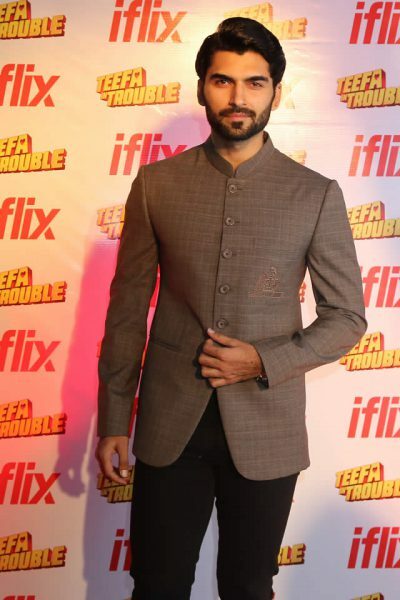 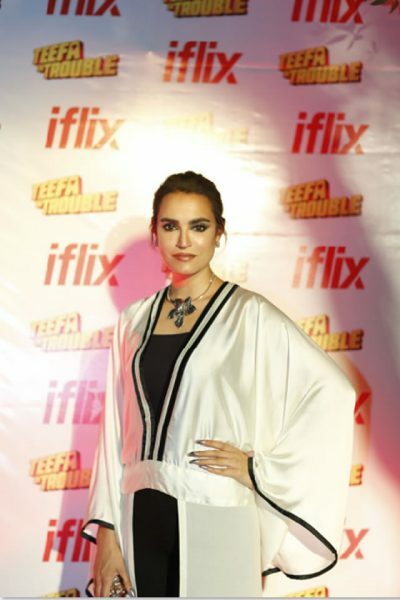 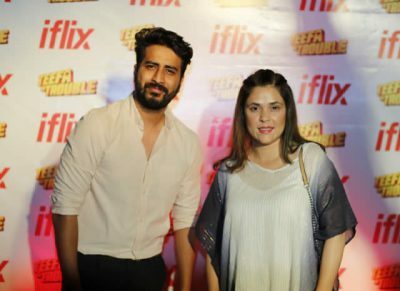 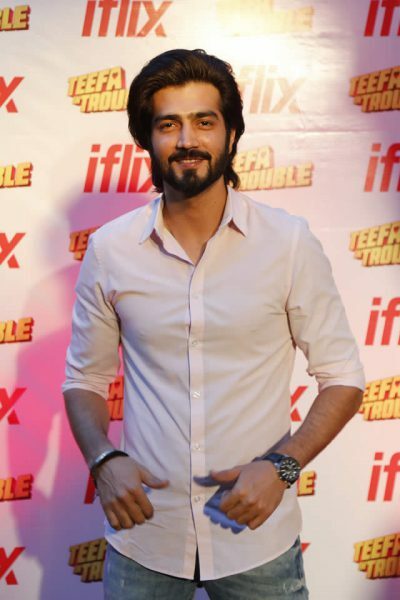 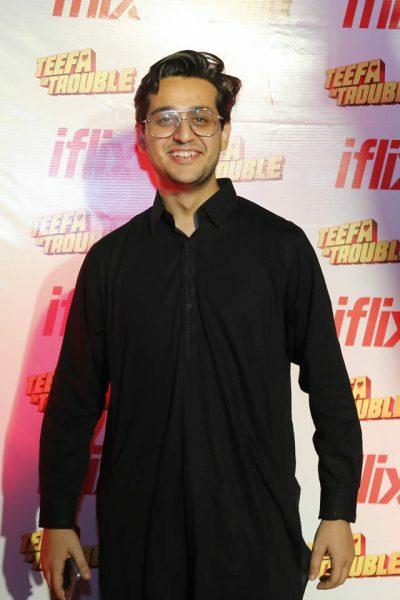 iflix success party for Teefa in Trouble was an absolutely lit affair with all the right delights. 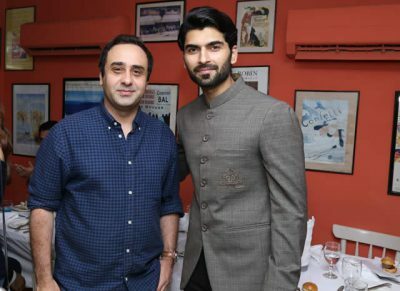 Glitz, glamour, fun and loads of party took place on a breezy evening in Karachi on the 5th of April at Café Flo. 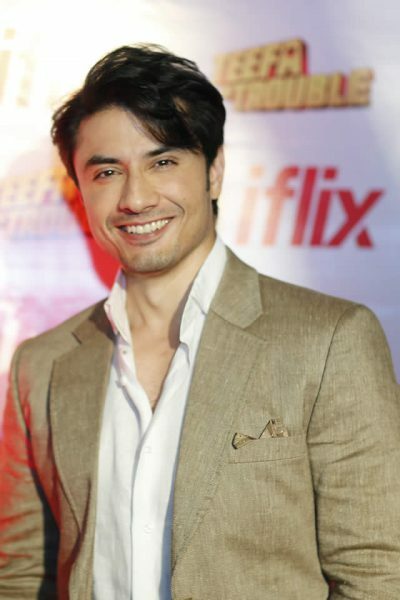 Ali Zafar’s antics were a treat to the eyes, ears and the very cooperative, fun loving audience couldn’t get enough of it. 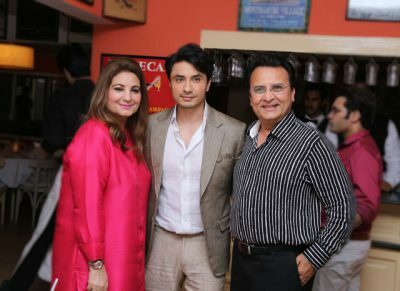 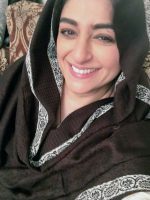 Packed with fun activities like role play and karaoke, everyone was hooked. 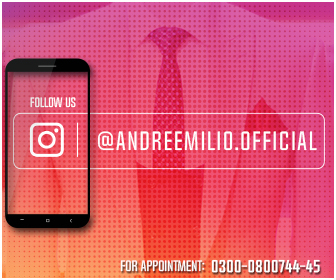 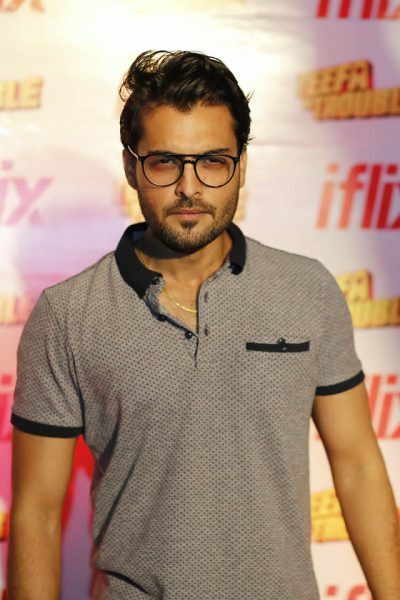 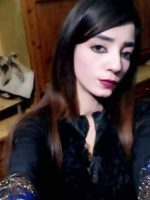 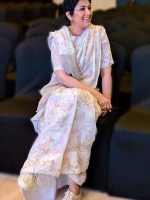 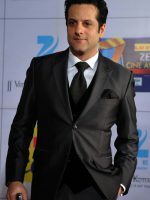 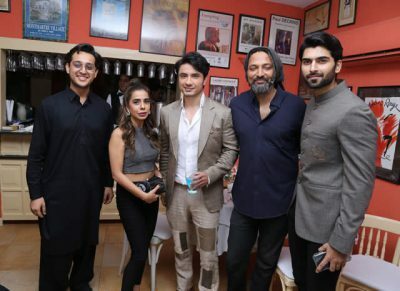 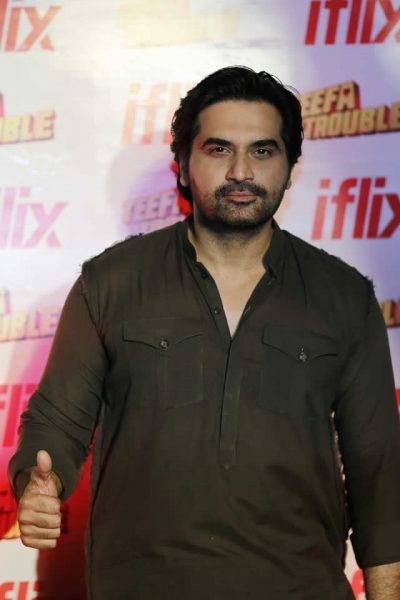 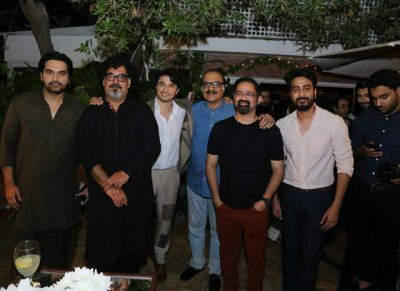 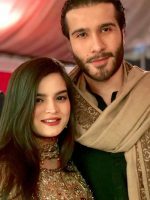 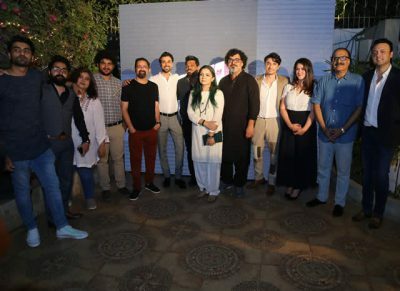 In addition, the man of the hour serenading in his intoxicating soulful voice along with his charm got the star studded audience which included Humayun Saeed, Faisal Qureshi, Mehmood Aslam, Komal Rizvi, Sonya Hussayn, Fakhir Mehmood, Nida Yasir, Yasir Nawaz, Asad Siddiqui, Shazia Wajahat, Wajahat Rauf, Nabila Maqsood, Behroze Subzwari, Shehzad Sheikh, Abdullah Sultan, FAazan Haqqee, Rizwan Ali Jafri, Deepak Perwani, Shazia Naz, Danish Wakeel, Beenish Pervaiz, Torsam, Nadeem Mandiwala, Marhoom Ahmed Bilal, Ahsan Rahim spun immediately.